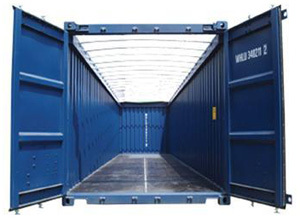 At Shipper Owned Container, we understand that each business has unique cargo shipping needs. 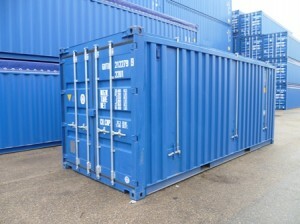 For this reason, we offer a variety of specialty cargo containers from our Houston headquarters to house items which typically need to be loaded by crane. 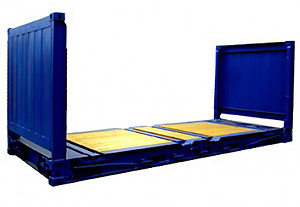 This can include steel rods, logs, construction materials, or heavy machinery. 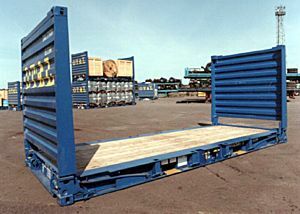 We have several options to accommodate these bulk items including 20-foot and 40-foot flat rack and open top cargo shipping containers in Houston. 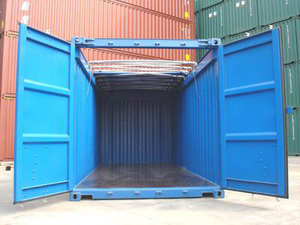 Once the items are loaded, each container is carefully sealed to ensure safe delivery of your cargo to its final destination. We are happy to deliver one of our specialty cargo shipping containers in Houston to businesses across the U.S. for local and overseas shipping.